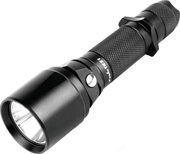 Red LED: 1 lumen, 40 candela peak beam intensity and 13m beam distance. 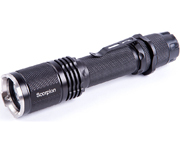 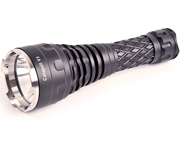 Blue LED: 1.8 lumens, 130 candela peak beam intensity and 23m beam distance. 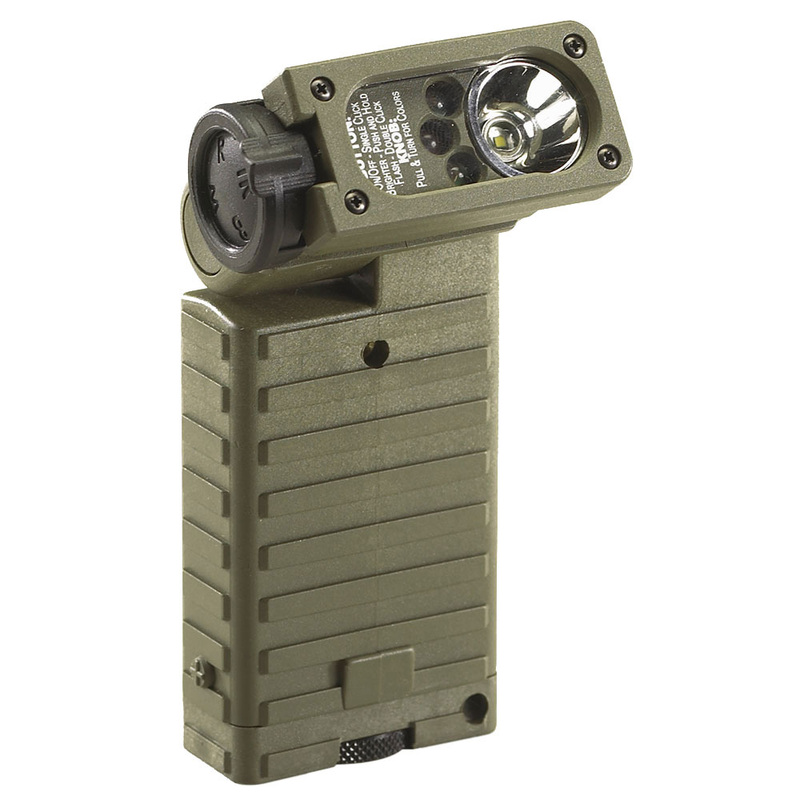 Green LED: 4.5 lumens, 68 candela peak beam intensity and 16m beam distance.